How Are Natural Gold Nuggets Priced? Natural Gold nuggets come in many sizes, shapes, and grades. Each of these factors will affect how the gold nugget is priced. Placer gold is the most common type of Gold Nugget. It is gold that was once part of a gold vein, but the natural forces of nature have eroded away all or most of the host rock. What is then left is placer gold in the form of flakes, nuggets, and pickers. The prices for placer gold will vary according to the shape, size, purity, grade, and rarity. " 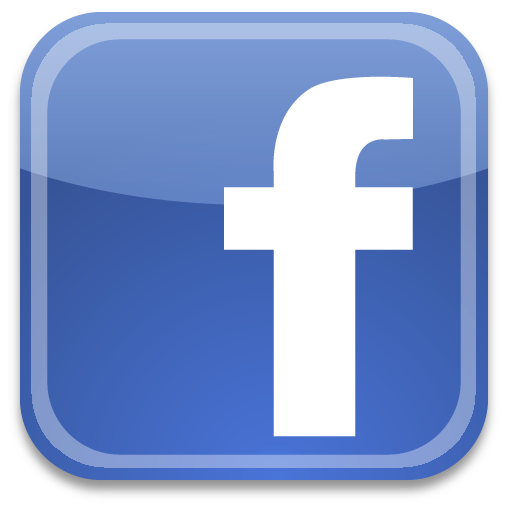 Click Here " to read about Grading Gold Nuggets. Although there are different grades of placer gold nuggets, we only sell the very top grade, which is jewelry/investment grade natural gold nuggets. Both melt grade and common grade placer gold nuggets are priced near or below the spot price of gold," Clean hand selected jewelry/investment grade placer gold nuggets " demand a significant premium over the spot gold price. Truly exceptional jewelry/investment grade placer gold nuggets can be two to three times the spot price of gold, and even more for very large or rare placer gold nuggets. 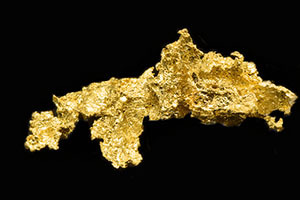 A crystalline gold nugget is gold that is in a coarse and defined crystalline form. It is gold that is found very close to the source and has not been exposed to any form of erosion - essentially the same condition that it was originally formed in, without any of the host rock attached. Crystalline gold is usually found in pockets, or as part of a vein within quartz or other host rock. Only a very tiny amount of the gold found is considered crystalline gold. 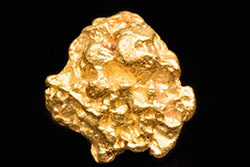 Since crystalline gold is much more rare than placer gold, crystalline gold nuggets will typically demand a higher premium over that of spot gold or placer gold nuggets, with the nicer pieces often selling for three to six times the spot price of gold, even higher for larger or rarer pieces. Gold in quartz specimens, are comprised of natural quartz rock that has visible crystalline gold protruding from or in the quartz rock. Occasionally gold is found in some host rock other than quartz but this is extremely rare. In that case it might be referred to as “Gold in matrix”. Since most natural gold found in its host rock is not visible to the naked eye and must be crushed and processed to release the tiny amounts of gold, finding gold quartz that is rich enough to become a collectible gold specimen is a very rare occurrence and makes these specimens very valuable. Gold in quartz (or matrix) specimens are not priced mainly for their gold content, but rather according to their rarity, beauty, location, and desirability. 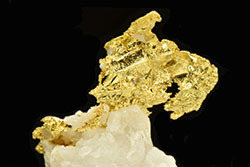 A natural crystallized gold nugget that is comprised of at least one or more distinct crystal structures also known as “gold nugget crystals, crystallized gold, gold crystal nuggets, or gold crystals.” Although you will occasionally see a placer gold nugget that has eroded gold crystals, the rarest and most valuable gold nuggets or specimens are crystalline gold that contains one or more distinct gold crystals. Gold crystals are amazing and extremely rare. 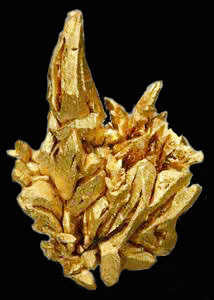 Some of the crystal structures found are octahedron, cubes, trigons, dodecahedron, spinel, hoppered, twinned, as well as wire crystals and dendritic (leaf like) crystals, often in many combination on a single specimen.Gold nugget crystals, or crystallized gold, are the rarest form of gold and also the most expensive. Especially rare are the gold crystal nuggets that have multiple and various types of gold crystals. Usually priced many, many, multiples above the spot gold price, gold crystal nuggets are often so rare as to be considered "priceless". What has become a trend in the market is that many sellers of crystallized gold do not even include the weight of the gold crystal in their listings, this is a practice that we do not subscribe to and feel it is a little disingenuous. Even though the nugget may not be priced according to its weight, an educated gold nugget buyer should know the weight of EVERY single gold nugget or specimen they are considering for purchase. To define some of the terms used above, Dendritic crystals are gold crystals formed into a branching leaf or tree-like pattern. 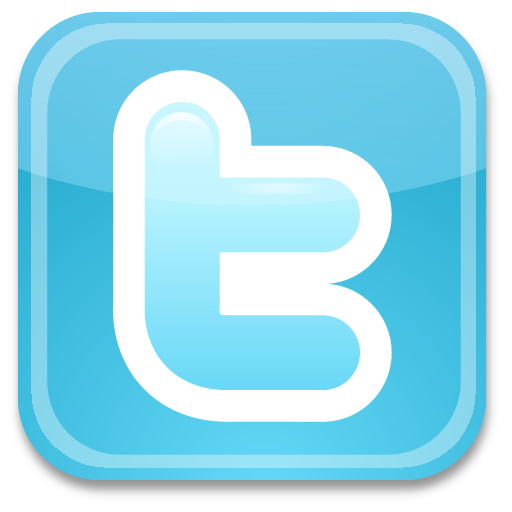 Wire crystals are gold crystals that are formed into thin wires. A hoppered crystal is a form of crystal, defined by its "hoppered" shape. The edges of hoppered crystals are fully developed, but the interior spaces hollow. The result is what appears to be a hollowed out step lattice formation, as if the interior sections of the individual crystals ahd been removed. In fact, this "removed" sections never filled in, simply because the crystal was growing so rapidly that there was not enough time (or material) to fill in the gaps. The interior edges of a hoppered crystal still show the crystal form shape and characteristic and so appear to be a series of smaller and smaller stepped down miniature versions of the original crystal. Trigons are simply a triangle shaped gold crystal. An octahedral gold crystal is a three-dimensional, eight-sided gold crystal in which all the faces are equilateral triangles (i.e. it resembles a double pyramid) and is very rare to see. .